Once a week our creative team gets together and has a little fun. 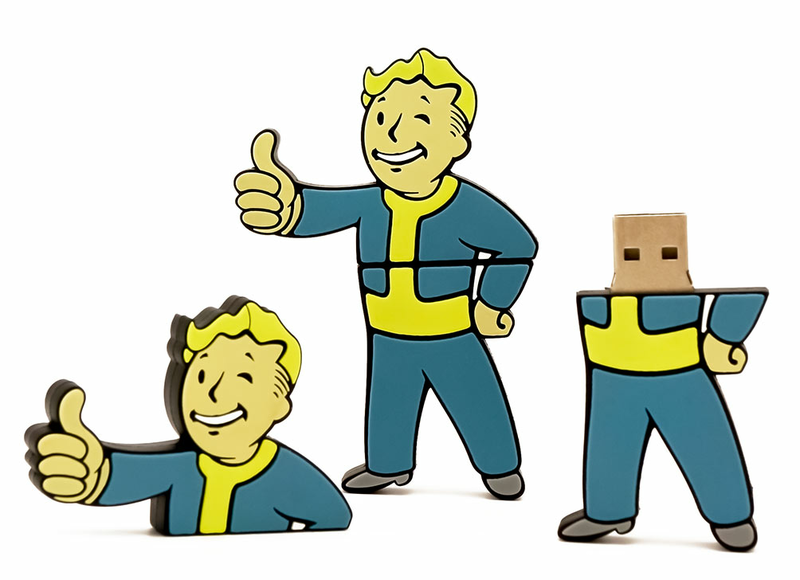 A couple of the guys mentioned they were really excited for the new Fallout 4 coming out, so we stayed up late last week messing around with molds and made these Vault Boy USB drives. We're huge fans of Jurassic World. 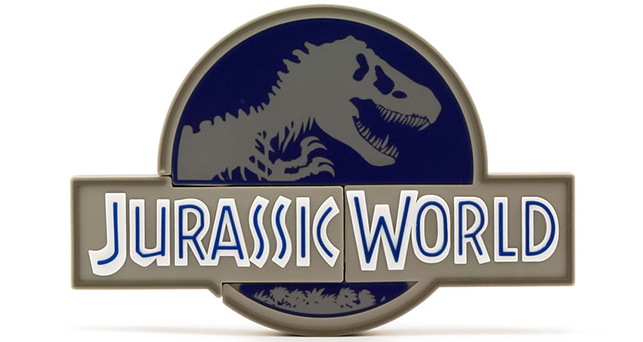 What better way to celebrate one of our favorite movies than to create a cool custom shaped USB drive! What do you think? Molded from a single piece of sturdy plastic, the USB paper clip flash drives are sleek, durable, and ready for anything. 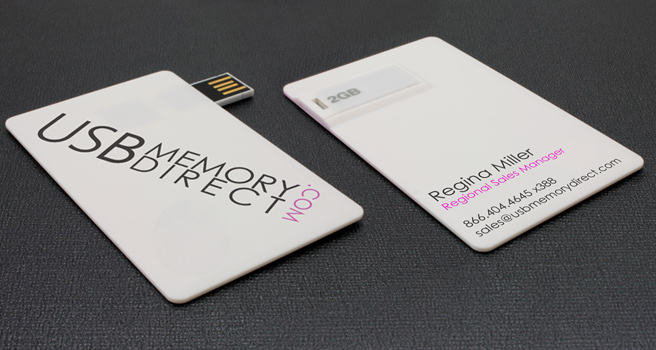 Its integrated clip function allows you to easily attach promotional business cards, folders, and brochures. 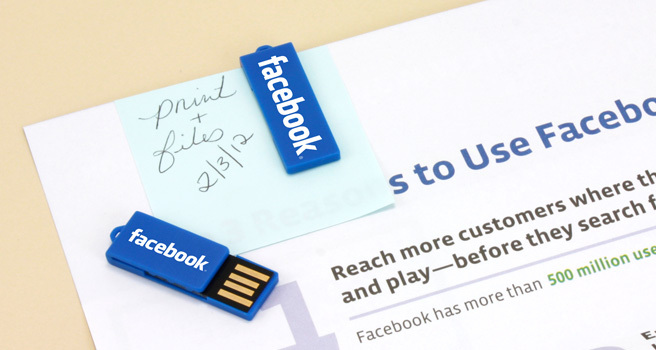 We are always looking for new ideas for USB drives and ideas on how to use current USB styles in new and exciting ways. We came upon one such idea with our Card-Tab style USB Card.